absolutely - you people are an inspiration. A question for the EU users: Do you use the included power supply with an adapter or do you successfully use another one? I bought a couple of these things for UK use. Work fine with Norns and Organelle etc and the profile is quite slim. 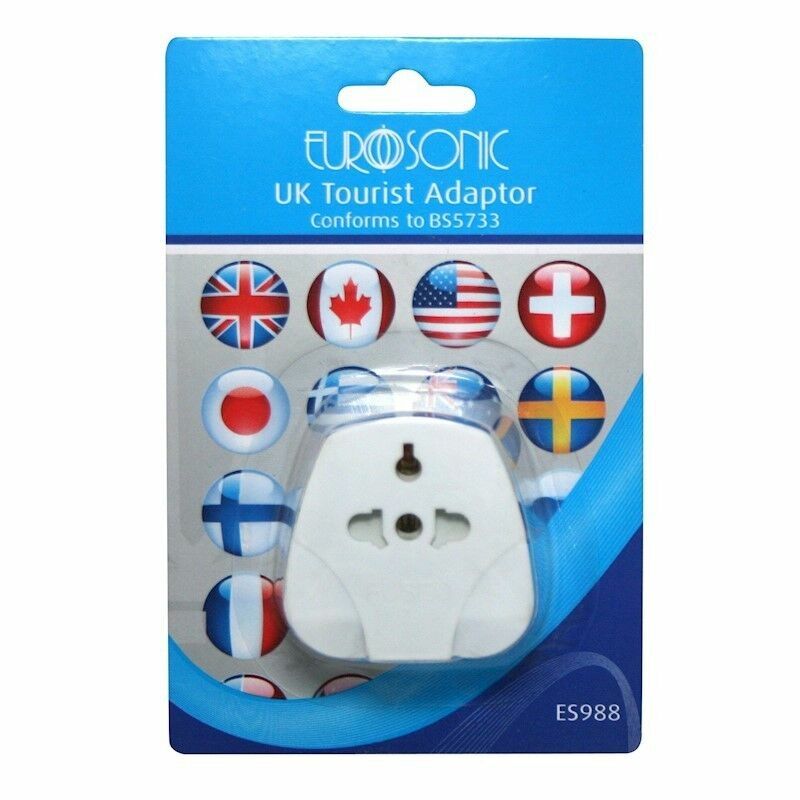 Universal to UK Travel Plug Adapter Adaptor. Always plug your appliance into the adapter before inserting into the socket outlet. After use, remove the adapter from the socket and then disconnect your appliance plug. | eBay! I am using my smartphone charger. heads up— make sure your charger can provide a lot of current (2A) for optimal operation. the provided charge also has a slight voltage bump (5.25v) which ensures 5V gets to the unit given voltage drop over the usb cable with high currents. More fun with the Pluck uGen in sc. Added a bandpass to the whitenoise exciter and a lowpass to the output. Put it through a Magneto and you too can become an ambient youtube superstar. Is Youtubient a genre? Now hopefully they don’t stay in there too much. 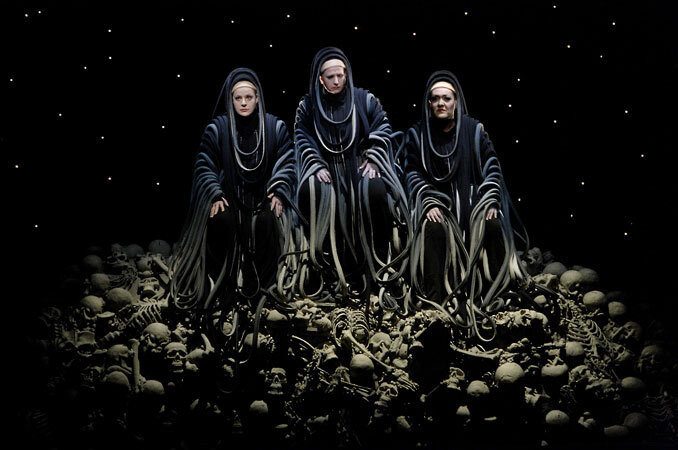 I only just now learned that the Norns figure at the opening of Wagner’s Götterdämmerung. I’m going to my first ever performance of Götterdämmerung tomorrow afternoon, a dress rehearsal here in San Francisco (we’re getting a backstage tour from the prop master), and I was reading up this morning. Additional Lines-related detail, one description I read online about Wagner’s Norns goes as follows: “organisms emerging from the earth, this time taking the form of mangrove-like roots rising from a boggy skull pile” (emphasis mine). The picture above is from the mangrove-related production referenced in the quote. Absolutely incredible. Was this something already available in SC or did you write yourself from scratch? Is there some clear understanding/ round up of what crow will be? How can we imagine a workflow with it. Create scripts via a usb/computer connection and similar to Teletype saving them to scenes? 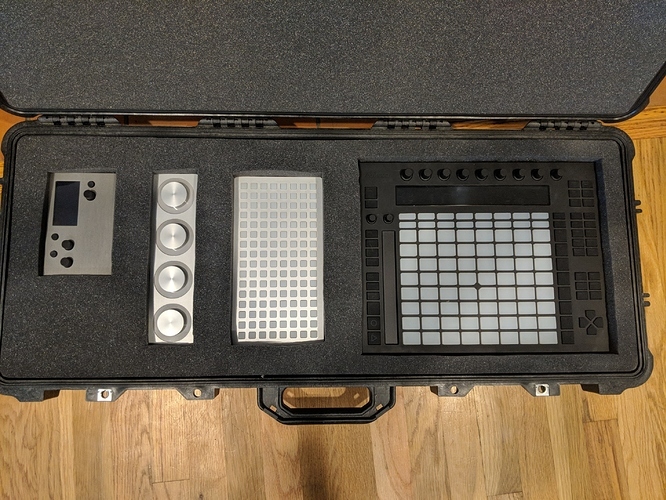 Will the Usb also host midi controllers? I thought i read thta somewhere but lost it in the flood of informations i am consuming these days in this great place. Will this be a „simpler“ solution to Just Type compared to Teletype or just a smaler hp and probably bit cheaper solution? It seems to date yet anounced its still pretty unclear what it is? Will expanders like Ansible and Telexi work with crow? A new MLR/modular sketch added to my running Norns playlist. I am really, really loving this thing. I plumbed them together in SC to make an ‘Engine’, and piped control of this engine up to the .lua scripting level so the individual properties of each uGen could be changed in the Norns UI. Then I just swapped the engine that Awake uses for my new engine. Thats it. As with most coding nowadays its more to do with composition and good choices than getting your hands dirty with zeroes and ones. i would also love to know more. recently started putting together a modular and i’m holding off on a lot of stuff in order to wait and see what role norns / crow will play in the system. clearly, i am eagerly anticipating any information about crow. I just would like to know for now if this will host midi too… i ve a keyboard background and a hard time with sequencing for my early Modular journey. So i am not sure if crow with a bit of code will crack the synthesis and Geode open of Just Type while allowing to play it in a traditional way too or if restrictd to Grids. If tehn meant crow with „polyphonic earthsea“ that makes me doubt it hosts midi or even accepts reading otherwise hosted midi. Very keen because otherwise i need a proper midi cv or if there will be special communication, get Ansible. Any sharing of the script? please consider forking dust repo and adding your new engines in a PR! that would be super nice.